Color Ball is a creative bouncing ball game with simple gameplay but hard to get high scores.Tap the bouncing ball to find the same color plate and cross the past. 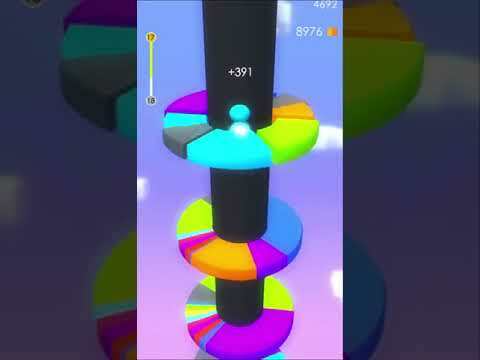 But remember the colored plates are versatile and can accept balls of any color.The arrow index is the acceleration button, and there wi... see more Color Ball is a creative bouncing ball game with simple gameplay but hard to get high scores. Tap the bouncing ball to find the same color plate and cross the past. But remember the colored plates are versatile and can accept balls of any color. The arrow index is the acceleration button, and there will be magical effects after the pinball hit!